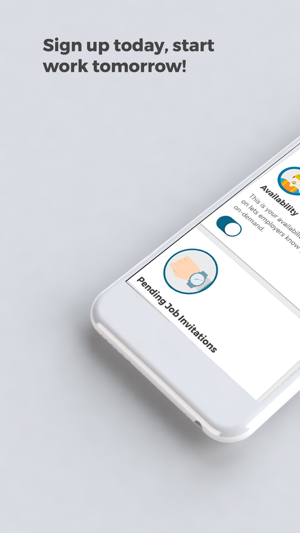 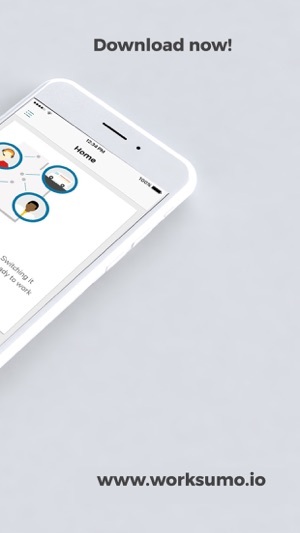 WorkSumo's mobile platform connects job seekers to hundreds of job opportunities all from their smartphone and enables employers to fill shortages and hire pre-screened reliable candidates on-demand. 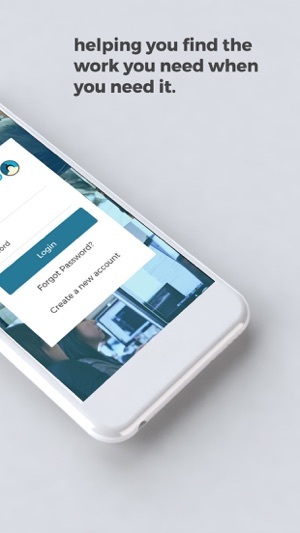 Signup is easy. 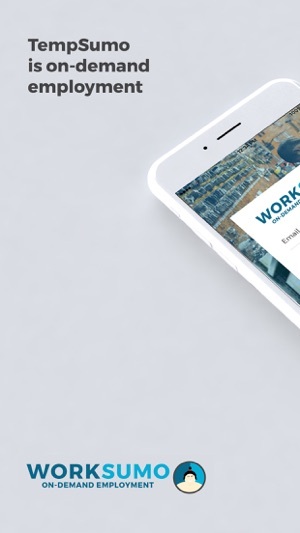 Join our community of WorkSumo associates and awesome employers today!